If you are here about our recent body composition study and all the media attention it’s been getting, please read this and watch this!!! 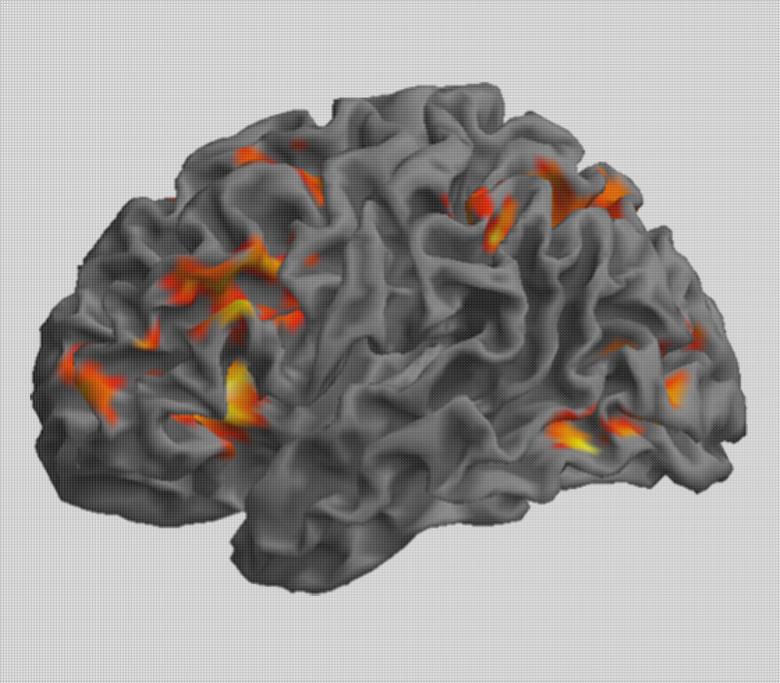 The Figley NeuroImaging Lab is a recently established research group within the Rady Faculty of Health Sciences at The University of Manitoba. As the name implies, our research is focused on developing and applying advanced neuroimaging techniques to study brain structure and function in healthy individuals, as well as patients with various neurological disorders (particularly Multiple Sclerosis). We are affiliated with the Department of Radiology, Department of Physiology, and the Biomedical Engineering Graduate Program. Please feel free to explore the site to find out more about our lab members and our research…and if what we do sounds interesting, we are always looking for bright, motivated students to join the lab or participate in experiments, so please contact us with any questions!